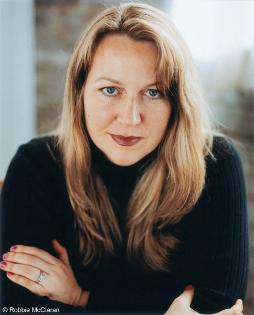 Cheryl Strayed is the award-winning author of the #1 New York Times bestseller WILD, chosen by Oprah Winfrey as her first selection for Oprah's Book Club 2.0, and made into the Oscar-nominated film of the same name starring Reese Witherspoon. Strayed's books have been translated into more than thirty languages, and her writing has appeared in THE BEST AMERICAN ESSAYS, The New York Times Magazine, The Washington Post Magazine, Salon, and many anthologies. She holds an MFA in fiction writing from Syracuse University. She lives in Portland, Oregon with her husband and their two children. Please enter your email address and click the Follow button to follow Cheryl Strayed!